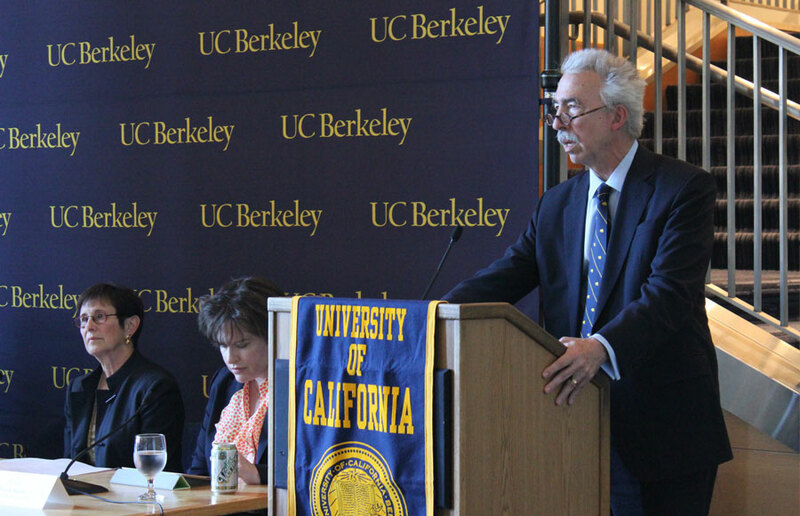 In a time of rising tuition and shrinking budgets, Chancellor Nicholas Dirks faces the enormous task of preserving UC Berkeley’s prestige and competitive offerings. In a press conference Monday afternoon, he introduced a number of programs and initiatives that his administration will implement during his first year on campus. 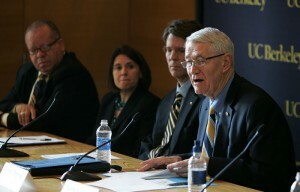 The chancellor was joined at the conference by five other campus administrators, who each spoke of new and improving campus programs. They presented on a number of topics, ranging from campus construction to student health and financial and academic resources. 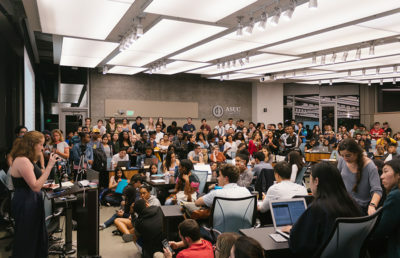 Dirks acknowledged complications borne from years of public divestment from higher education but said that he planned to carry on the balancing act of his predecessor. 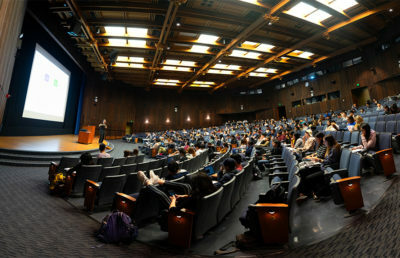 Dirks noted that the UC Berkeley graduation rate is among the highest of that of any public university in the U.S., while student debt is the third-lowest. He also noted that there are more Pell Grant recipients at UC Berkeley than there are in the entire Ivy League. 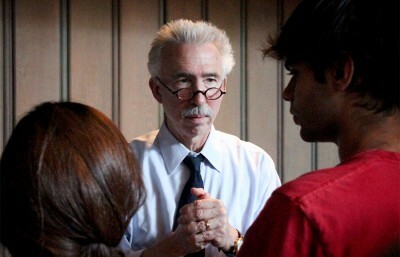 Additionally, Dirks addressed the state Legislature’s recent decision to audit the campus’ sexual assault policies. The audit was announced after numerous students came forward claiming that the current policies are inadequate. He said that the campus is taking the audit seriously and will be performing its own internal review. He emphasized the importance of providing resources to students and creating a climate that discourages incidents of assault. 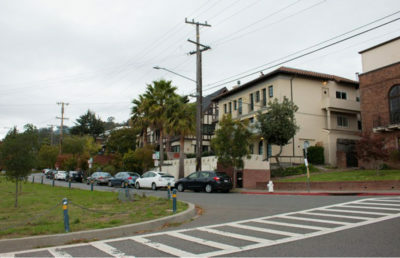 Associate professor of English Maura Nolan introduced Berkeley Connect, a new advising program that aims to increase student-faculty interaction. The program will launch in January 2014 to 10 different academic departments on campus. Nolan, who serves as the director of the program, said she hoped that it will become a model for other large research universities. 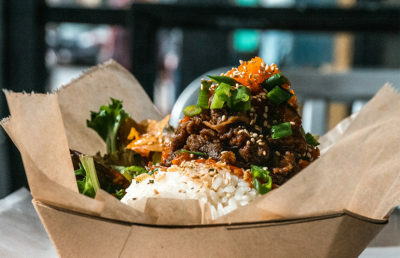 Vice Chancellor for Student Affairs Harry Le Grande announced that $800,000 in new funding will be implemented to provide services to nontraditional and underrepresented students. One additional staff position has been added to both the Student Parent Center and Cal Veterans Student Services. An additional staff member has also been added to the Dreamers Resource Center, which provides services and resources to undocumented students. Le Grande also discussed a number of additional programs: a semesterlong transition course for transfer students, self-defense classes and certification through the Gender Equity Resource Center and an off-campus women’s leadership retreat through the African American Student Development program. Anne De Luca, associate vice chancellor for admissions and enrollment, introduced CalCentral, a pilot project to unify student resources into a single online portal. De Luca said that approximately 4,000 students will use a pilot version of CalCentral this fall before it expands to the entire campus. De Luca outlined new financial education counseling programs that will be introduced later this year. The programs will include in-person workshops and peer-to-peer advising sessions. 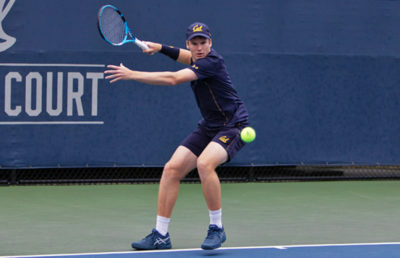 “Because 70 percent of our students receive some form of financial aid, it is important for us to communicate with them (about) all of their options and how they and their families can make a Cal education affordable,” De Luca said. 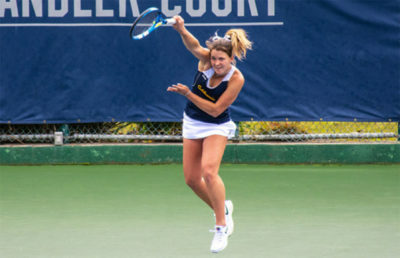 According to De Luca, the average debt of a UC Berkeley graduate is $17,000, which is less than the national average of $35,200, reported by CNN. 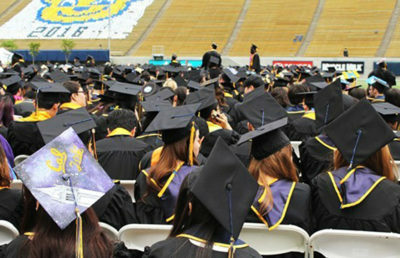 At 40 percent, UC Berkeley grads also have among the lowest borrowing rates. 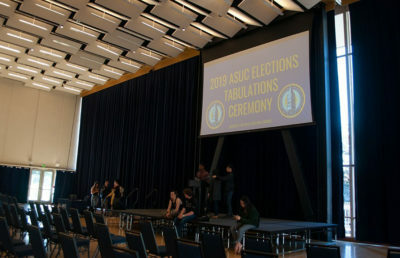 At the start of the press conference, Dirks said that before accepting the position of chancellor, he “wasn’t sure if this was a good move.” He said he spent his first summer in office talking to UC Berkeley faculty, staff and students. “I was extremely gratified, first of all, to learn that this university was alive and well but (also that) it was, in fact, prospering in some of the hardest times,” Dirks said. 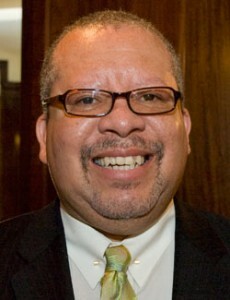 Before becoming UC Berkeley’s 10th chancellor on June 1, Dirks was the dean of the faculty of arts and sciences at Columbia University.